WPTV anchor Hollani Davis gives birth to baby girl! 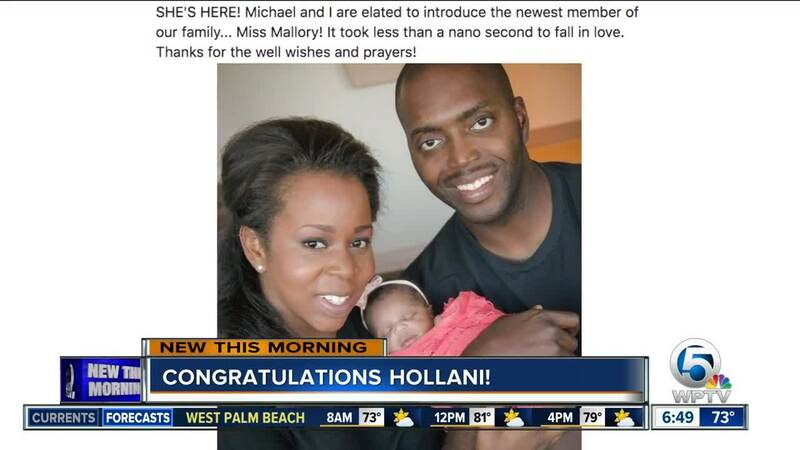 WPTV anchor Hollani Davis gave birth to a baby girl named Mallory. WEST PALM BEACH, Fla. — WPTV anchor Hollani Davis and her husband are welcoming a new addition to their family!